One of the buzz phrases of state-of-the-art health care is “regenerative medicine.” Regenerative medicine encompasses a number of therapies that help your body repair itself. 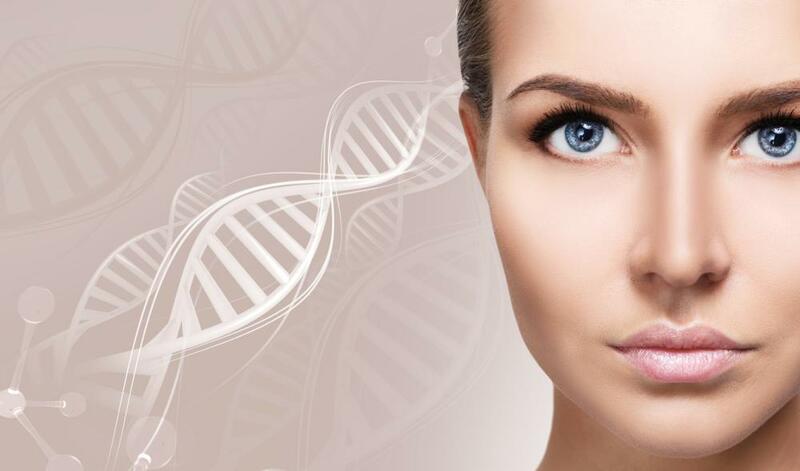 Two of the most popular branches of regenerative medicine are platelet-rich plasma (PRP) therapy, which uses the power contained in your own blood to accelerate healing, and stem cell therapy. Stem cells are the blank slates of the cell world, able to transmute themselves into a number of different types of cells. Although you might associate stem cells with embryos or newborns, even adults have plenty of stem cells, mostly located in fat and bone marrow. Adult stem cells are divided into two main groups: hematopoietic stem cells, which form blood, and mesenchymal stem cells (MSCs), which can be prompted to grow into bone, cartilage, and fat cells that help produce blood and connective tissue. The expert doctors at South Texas Spinal Clinic use MSCs to treat injuries, accelerate healing, and regenerate tissue and bone. 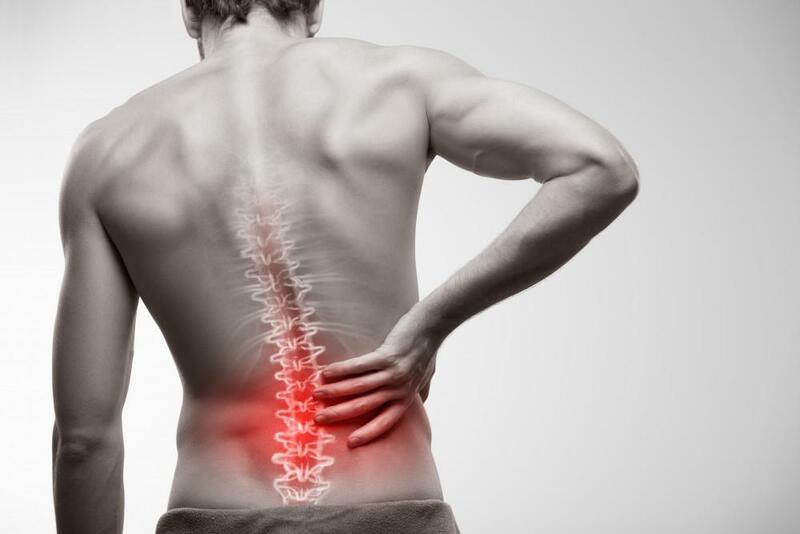 At the South Texas Spinal Clinic, your doctor begins your stem cell treatment by extracting MSCs from your hip bone marrow under local anesthesia. The processed cells are then re-injected into the site of injury using ultrasound-guided imaging, with or without added PRP. The entire process of extracting and injecting MSCs only takes about an hour. If you’ve torn your shoulder or thrown out your back, recovery can be long and painful. When your South Texas Spinal Clinic doctor injects MSCs into the site of injury, the stem cells secrete proteins that stimulate the growth of new tissue. They also promote the formation of new blood vessels to increase circulation to the injured area. Because MSCs can differentiate into bone cells as well as soft tissues, we can use them to accelerate and promote healing when you have a minor fracture. Your doctor may also recommend PRP. One of the frustrations of osteoarthritis is that once the protective cartilage in a joint wears away due to overuse, aging, or injury, it’s gone forever. Without the cushion of cartilage, the bones grind against one another, causing intense pain. Your South Texas Spinal Clinic expert uses MSCs to help your cartilage regenerate itself. The renewed cartilage protects your bones and subdues pain. Therapy with MSCs can also ease the pain of rheumatoid arthritis (RA). Your doctor treats both RA and osteoarthritis in the knees, hips, hands, and ankles. Inflammation is a sign that your body’s immune system is hard at work. Unfortunately, sometimes the immune system actually works against your body, causing inflammation that can lead to chronic diseases and pain. By injecting MSCs into an area of inflammation, the cells produce growth factors that accelerate the growth of healthy blood vessels in healing cells, such as fibroblasts and endothelial cells. The healthy new cells promote healing and subdue the inflammatory response. By stimulating your body’s healing response and growing healthy new tissue, MSCs help to manage the pain of a variety of musculoskeletal conditions. 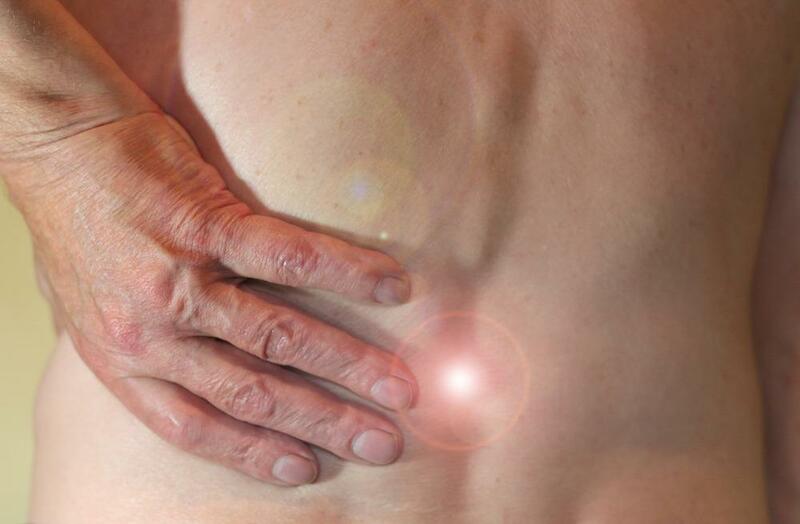 If you have chronic back, neck, or shoulder pain, MSCs may be able to help. 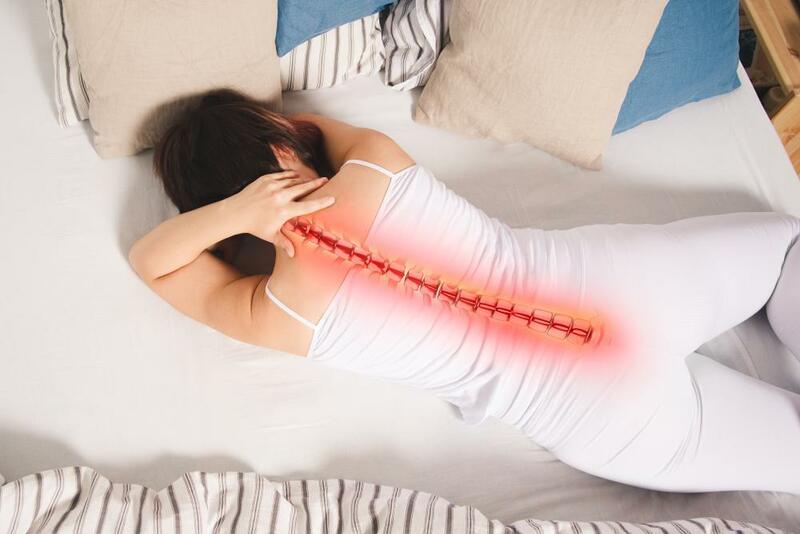 At South Texas Spinal Clinic, our doctors use MSCs to repair cells that have been injured by trauma, radiation, chemical exposure, or oxidative stress. MSCs can also protect your cells from over-reactive immune cells and grow healthy new cells. If you have chronic pain due to arthritis, a rheumatological condition, or other reasons, or if you’ve suffered an acute injury, ask us today about stem-cell therapy. Simply call one of our 12 offices in San Antonio and South Texas or use the online query form. From advanced topical ointments to medical treatments to targeted physical therapy, there are countless ways to find relief from back pain. If you’ve tried them all and still can’t stop the pain, there’s hope — minimally invasive spine surgery.